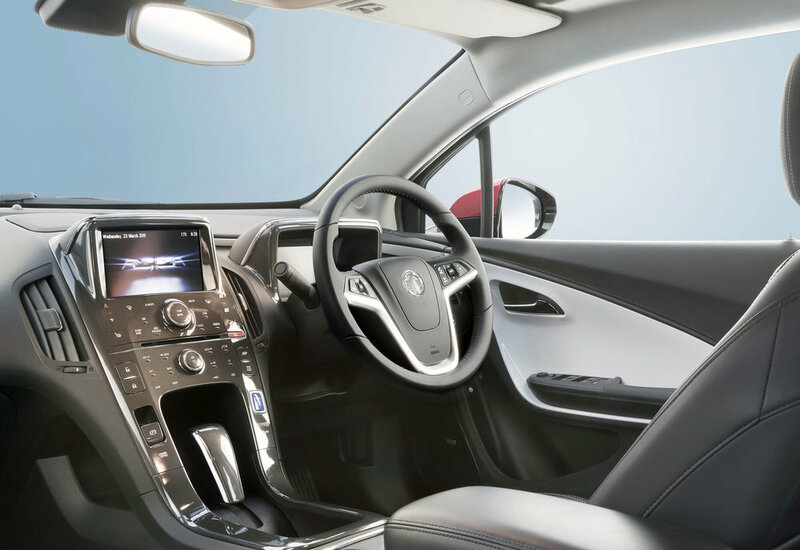 With its futuristic styling and cutting-edge running gear the Vauxhall Ampera should have been a smash hit, but as the first vehicle of its kind it was maybe too advanced for a very conservative market. 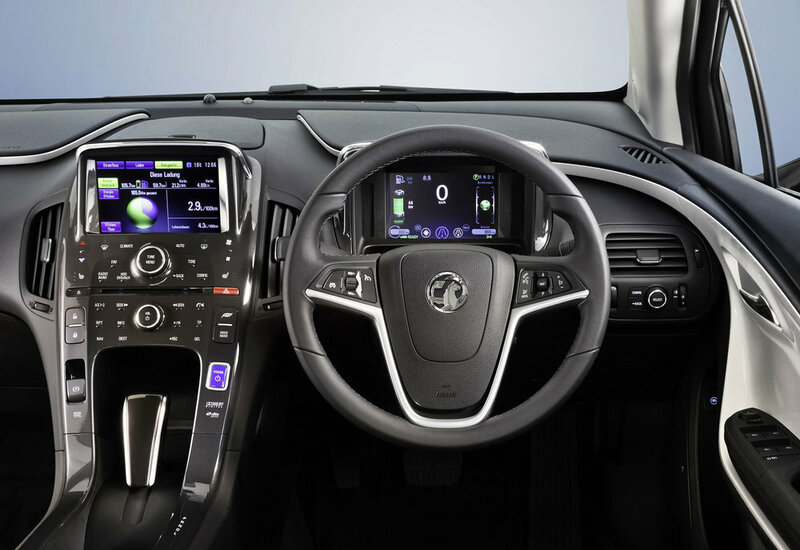 The first ever range extender to be sold in the UK, the Ampera featured plug-in technology with a 1.4-litre petrol engine. The Ampera’s wheels are only ever driven by electric motors, the engine serving only as a generator to top up the batteries once they’ve dropped to 20 per cent charged. As a result there’s no need to worry about flat batteries and you can enjoy regenerative braking plus lots of instant torque. The Ampera was good enough to be voted 2012 Car of the Year but this didn’t translate into sales success; it’s still worth a closer look as a used buy though. 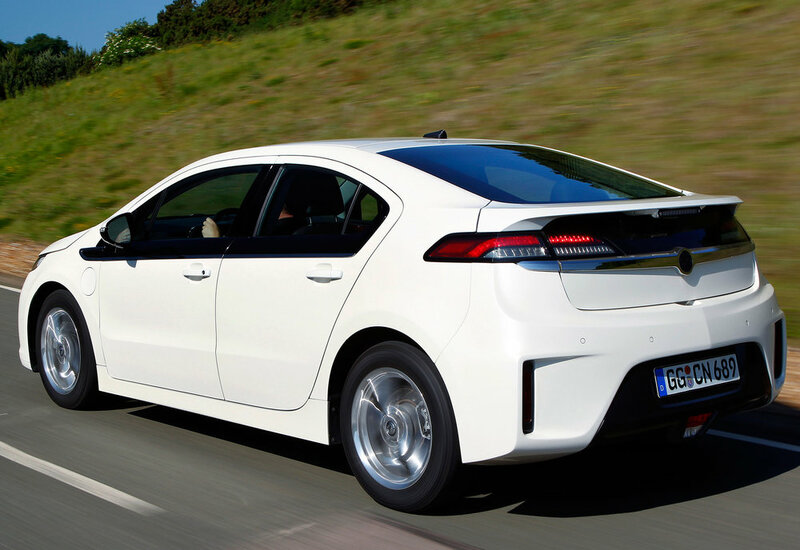 5/12: The Ampera reaches UK showrooms. Just 23 dealers can sell them but each buyer gets their own customer liaison at Vauxhall HQ. There are three trim levels; standard, Positiv and Electron. 4/13: In a bid to boost sales, Vauxhall introduces a free ownership package that covers fuel and servicing for three years. 9/13: A price cut of £3,500 is Vauxhall’s last attempt at tempting buyers, but they remain uninterested. 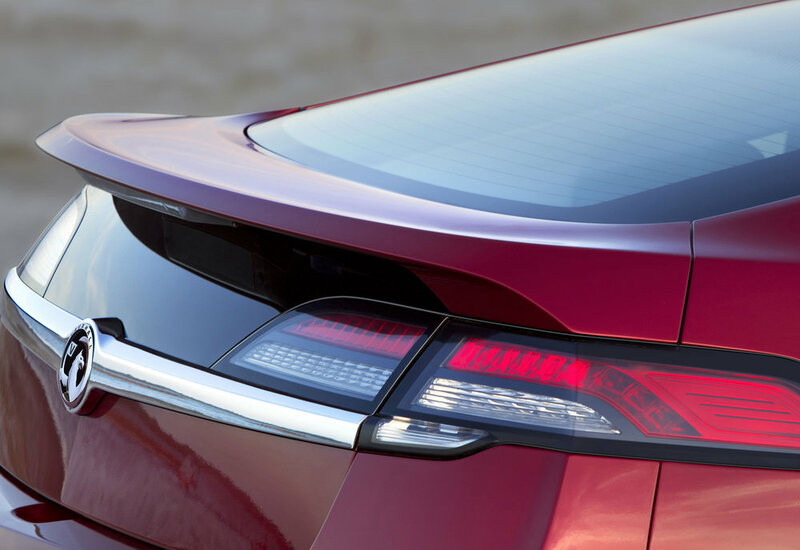 The Ampera is killed off a year later. 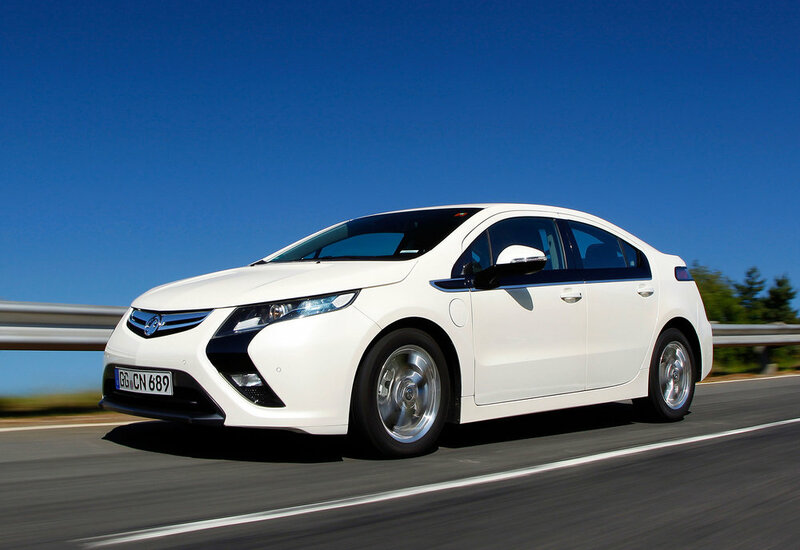 The Ampera was also sold in the UK as the Chevrolet Volt; these are even rarer than the Vauxhall. Water gets into the tailgate’s rear light units. Replacing the lights helps, but the problem always comes back. The battery pack comes with an eight-year or 100,000-mile warranty. The real-world range on electric only is 25-40 miles. The total range with a tank of petrol is around 300 miles. There’s room for four only, as in the rear there are two sculpted seats. The Ampera was one of the safest cars ever tested by Euro NCAP, excelling in all categories including pedestrian protection. Limited ground clearance means the front spoiler lip tends to ground with speed bumps. 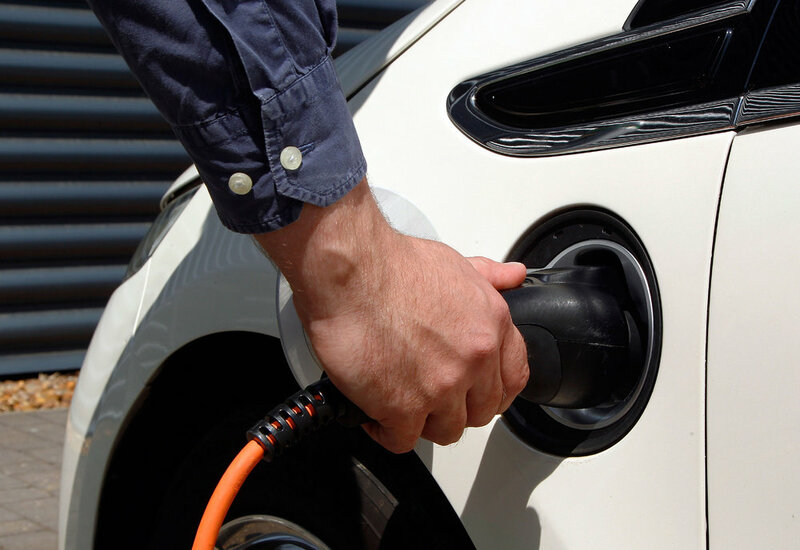 For cars used largely in electric-only mode, the odometer gives no indication of how much use the engine has had.